One weekend in August in which four distinct, curated Markets converge within an eclectic village, bringing forth the latest talent and hottest trends from the craft & artisanal edible movement. 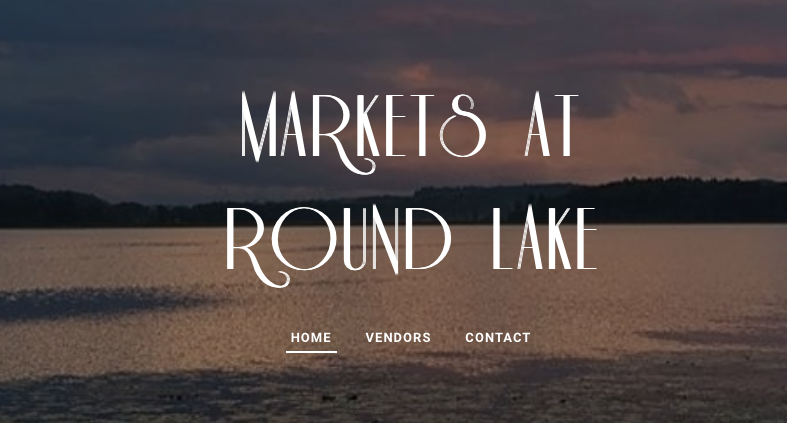 Markets at Round Lake is August 11th & 12th 2018. 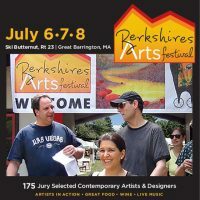 Please visit Berkshire Arts Festival for tickets and more information. 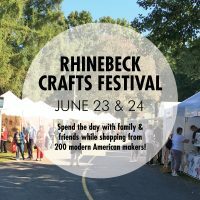 The Rhinebeck Crafts Festival is located in the heart of the Hudson Valley and is a destination event not to miss. Meet a unique mix of 200 emerging and seasoned artists whose extraordinary skill and vision help make this one of the region’s most anticipated yearly events. Enjoy hands-on craft demonstrations, interactive family activities, tantalizing foods and gourmet specialties and more! Please visit Artrider.com for more information and a coupon for admission. Where: Saratoga Springs NY Arts District- Beekman Street between Grand Ave and West Circular. The neighborhood will be closed to traffic- please walk, bike, or park in surrounding areas. What: A celebration of the visual, performing, and culinary arts at a pedestrian-friendly, family-friendly all-day street fair. 50 juried artists in fine craft and 2D artwork, live music, open mic session, adult and childrens’ makers spaces, street performers, and food trucks.